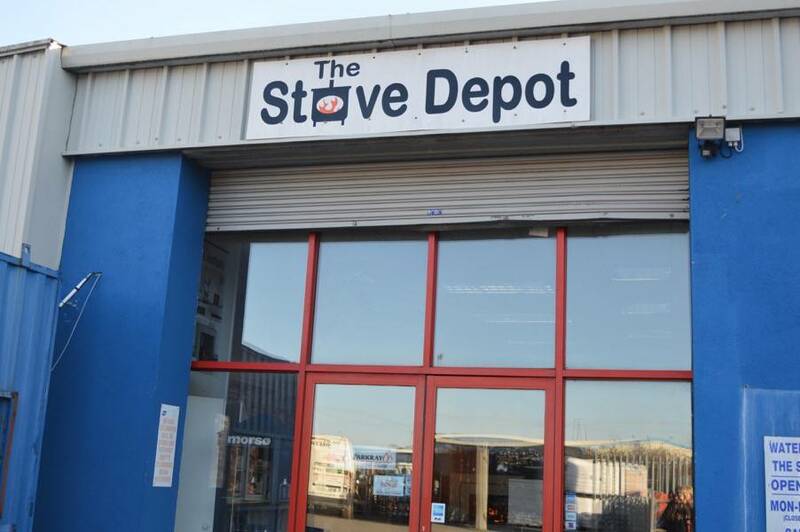 The stove depot is a husband and wife team of Jim and Sinead power we started 8 years ago as an add on to our established solid fuel and wood business. We are based in Waterford City in the southeast of Ireland. 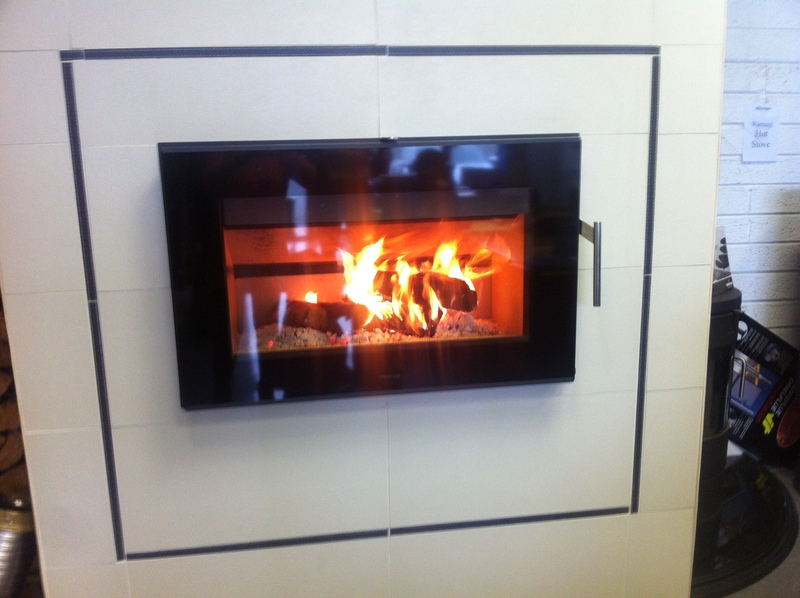 We decided very early on that quality stoves and quality advice was to be the ethos of our business. Gaining Morsø as a brand was vital to our business and gave us the confidence in a brand that we were happy fitted with that. 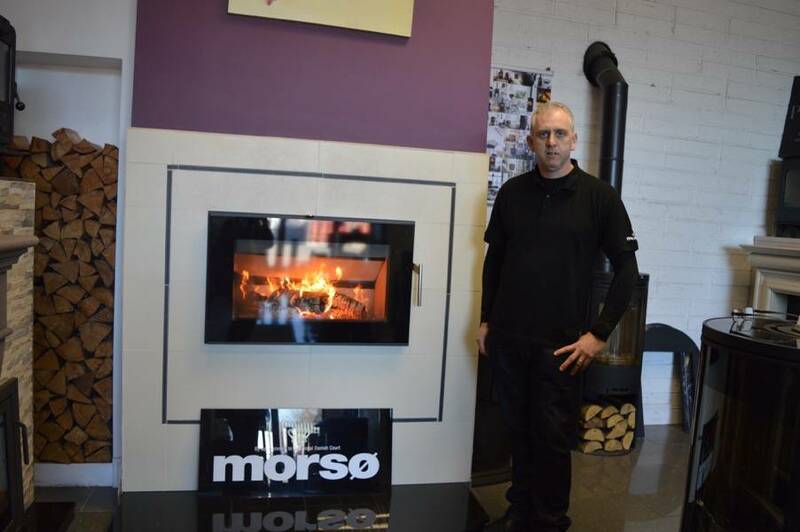 We are glad to be part of Morsø dealers Ireland and stockists of stoves and parts for the Morsø brand. 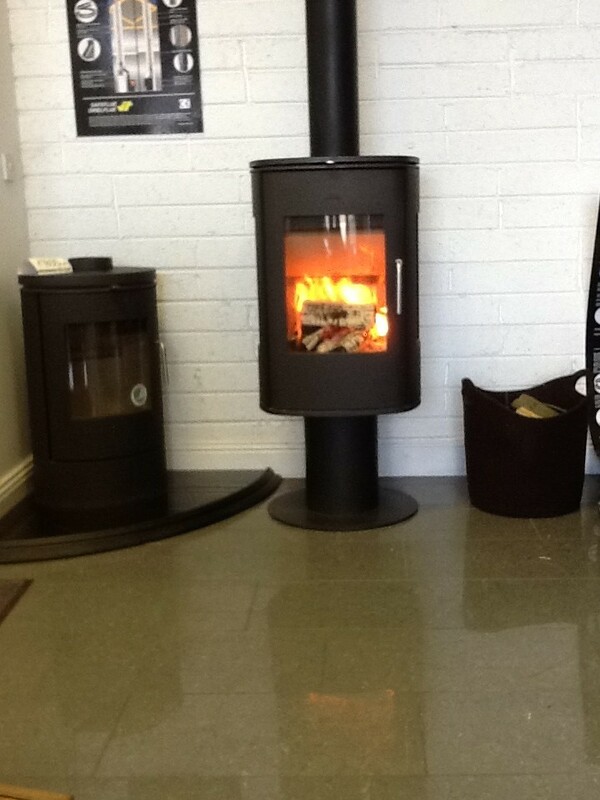 Our showroom has 10 -15 Morsø stoves on display at any given time and of course live working models. If you are coming to see us about a Morsø we can light one for you anytime and show you just how great they are.